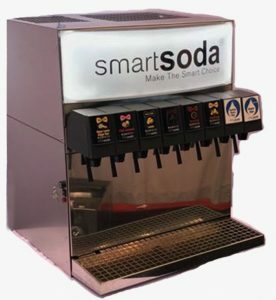 Smart Soda aims to deliver restaurants with unparalleled Alkaline and Sparkling water solutions, providing a profitable replacement for the regular tap water for restaurants currently offered for free. Our current technology delivers Alkaline and Sparkling water which doesn’t only taste better but also provides minerals like Calcium, Magnesium, Iron and Sodium, beneficial for health. It removes the free radicals from water which have known to cause diseases like diabetes, cancer and hypertension. 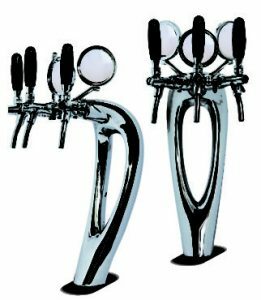 That is the main reason why progressive and health-minded restaurant owners prefer to stay well- equipped with machinery which is easy on maintenance and high on quality when it comes to serving pure water to their customers. 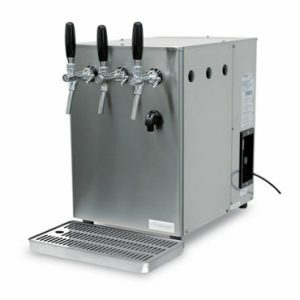 We understand your need of keeping yourself equipped with high powered water filtration system for restaurants and low- maintenance set up for limitless alkaline water supply. 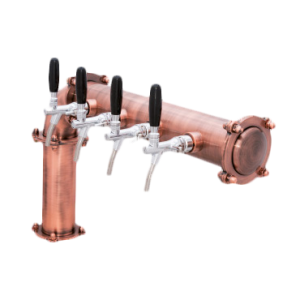 Our machinery and water filtration systems are designed and developed with versatility allowing restaurants of various serving capacities to take full advantage of taste and quality to fit their customer niche. Smart Soda believes in making partners for life which can only be achieved by delivering quality products. So give your diners the experience to vouch for. Our experts at Smart Soda are just a call away! Smart Soda in your restaurant can generate you up to $20,000 per month in added revenue.